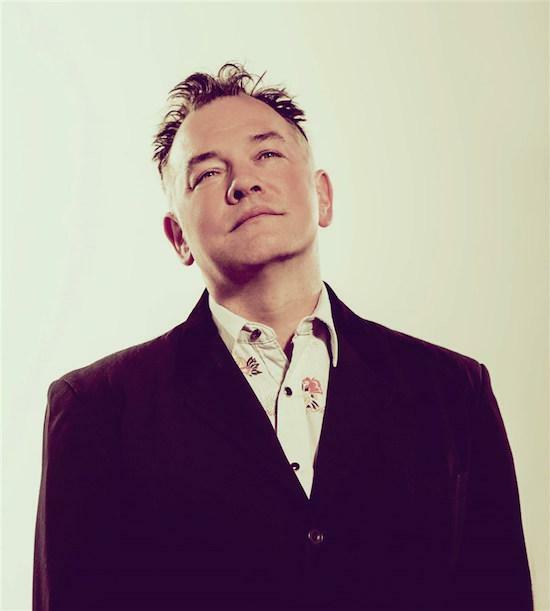 Late next month, Stewart Lee brings his Content Provider show to London's Southbank Centre for three final nights at the Royal Festival Hall, and we have three pairs of tickets to give away to the final night, as well as other Stewart Lee prizes. Lee has been touring Content Provider around the UK for almost two years now, making it his most successful full-length show. This run of dates at the Royal Festival Hall will mark the end of the tour. As well as the three pairs of tickets for the tour's final night on April 23, we have three copies of his Faber-published Content Provider book and three DVD copies of the fourth series of his Comedy Vehicle show to give away to three winners. For more details on the shows and to grab a ticket, head here. To be in with the chance of winning, all you have to do is send the correct answer to the question below to comps@thequietus.com before midday on March 26. Good luck! Which of the below is not the name of a past Stewart Lee tour?